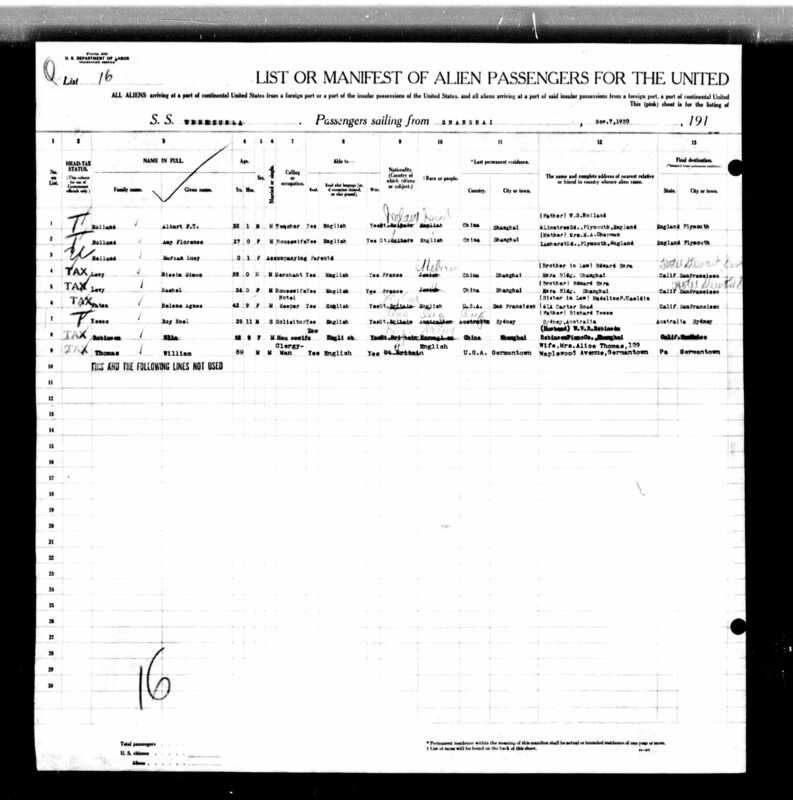 Other Family Data Children: Reginald Levy (b. 1905; d. 1918), Yvonne Levy (b. 1923; d. 1930) and Isaac Simon Levy. Historical Nissim was 23 years older than her. According to the Carl Smith archives, Nissim came to HK from India around 1880 and worked as an assistant at D. Sassoon, Sons & Co. He then moved to Shanghai where he worked as a manager at S.J. David and Co. He became a stockbroker and was one of the organisers of the Shanghai Sharebrokers Association in 1921. 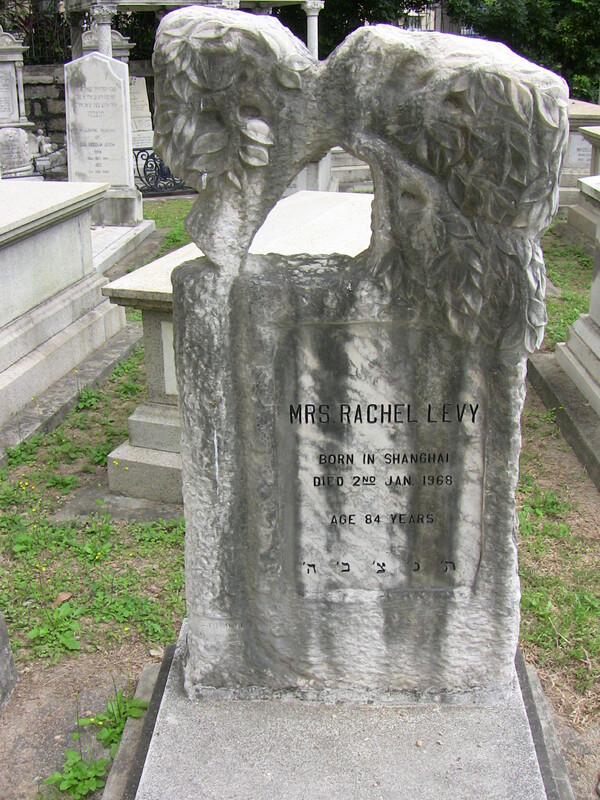 He and Rachel were married at the Beth El Synagogue in Shanghai on March 5, 1905.